Planning an event whether it's your wedding, daughter's Quinceañera, or any type of event for that matter can be an exciting yet stressful time in your life. With that in mind, you can rest assured that we are qualified and talented enough to help you bring your vision to life. We strongly believe that music is a universal language that unites us all no matter what your background. Our goal is to help make your special event, joyous and the most memorable it can be. We understand the investment you are making for your loved ones and we humbly accept the opportunity to make this a night you will never forget. If you are looking for a wedding DJ that has the experience and passion to help make your wedding a fun and enjoyable one then, you’ve come to the right place. Welcome to Saenz Entertainment! It’s all about YOU! We are attentive to our clients and make it our mission to provide you with the best service from the early planning stages of your event to the very end. We make it a point to stay in contact with you to follow-up and assist you in any way we can so that once the night comes you are relaxing and enjoying yourself while we take care of the details. If you’ve hired a coordinator, we also make it a point to work with them and any other vendors you’ve hired to ensure your night’s success. We’re here to help. Saenz Entertainment is licensed and insured. 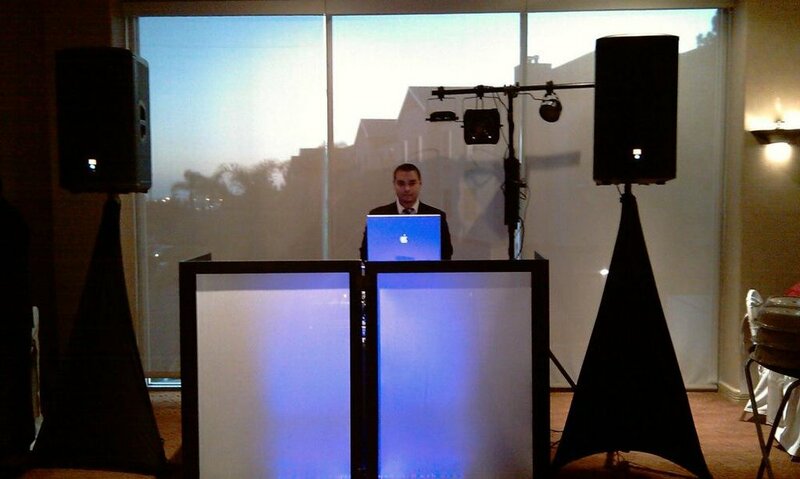 Saenz Entertainment provides DJ and event services to anyone looking to host any type of event. We specialize in weddings, Quinceañeras, and corporate events. We are owner operated which means the person you speak with is also the same person you will see the night of your event. We find that our clients prefer the one-on-one attention and don't like to feel like just another "gig". In the preparation stage, we invest countless hours on your special day organizing the night and music to ensure every detail is accounted for so that your vision comes to life. On the day of your event, we make sure that we arrive at least 2 hours prior to the start time to allow us plenty of time for setting up and for any other preparations we may need to make. We love what we do and feel that it shows through our meticulous attention to detail and work ethic. We are also known to collaborate with other local DJ companies and wedding planners and assist them with any type of DJ or lighting services they may need as well. We’ve been around for a long time and have the know-how to help you with your event. 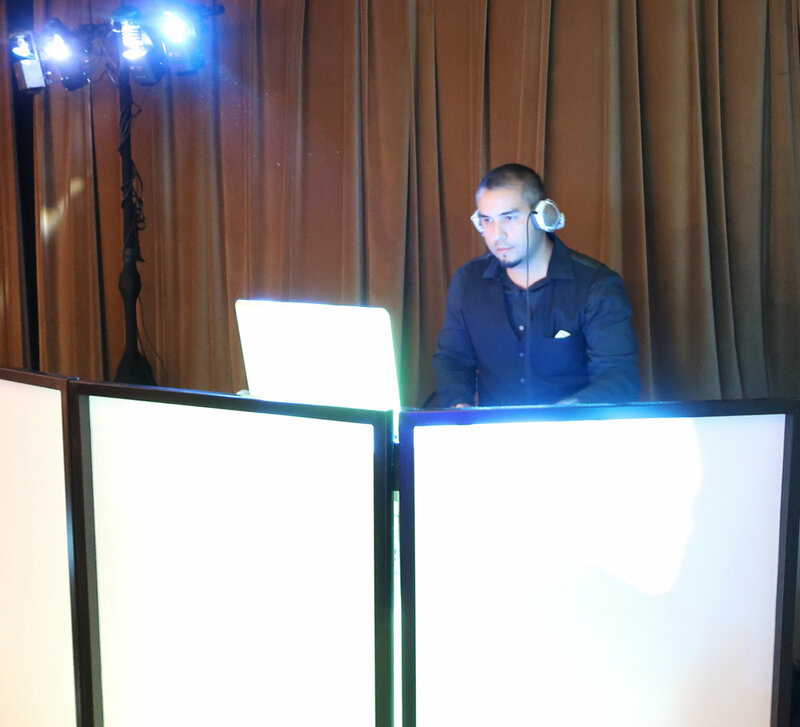 Saenz Entertainment is owned and operated by Humberto Saenz who is also known around Los Angeles as DJ Saenz. He has been a DJ for many years and has worked at several clubs and lounges in the Los Angeles county area as well as out-of-state events. Because of his amazing track record, he has been featured in magazine articles and interviewed on radio podcast shows. He has also been recognized on Beatport.com, a respected music source for DJs worldwide, and ranked #20 out of the top 100 DJs. He currently uploads his DJ mixes to Sound Cloud which is heard literally worldwide! Send us a message or simply continue reading on.